As an agency the FDA works to be as open and transparent as possible about what they do and why they do it. As a result, they release many reports and memorandums about their efforts. The FY 2017 Inspectional Observation Summaries report gives us some powerful insight into what common compliance issues companies are seeing during inspections by the FDA. These insights can give us a glimpse into the minds of the inspectors and also be an example for us to learn from, because it’s always better to learn from other people’s mistakes. We found trends, tips and tricks on how to better understand the FDA and what they are looking for during their inspections. Info that can make it a lot easier to prepare for future inspections and prevent any potential actions from the FDA. Let’s take a look at the numbers and break it down. Of the top 5 reasons for 483s by the FDA in 2017, 3 of them have to do with procedures, followed by laboratory controls and investigations. I think it’s safe to say that procedures are very important to the FDA and a subject that pharmaceutical companies seem to struggle with. So why are they so important anyway? What can you do to ensure that your procedures are in order and what about the other compliance issues? I’ll get to all these questions but first, Let’s start by breaking down the problem with procedures. The FDA is charged with the monumental task of monitoring and regulating drug development and production in the U.S.and that is a tall order for any size agency. Believe it or not, the FDA doesn’t want to micro-manage your operations. They want to ensure that proper protocols are being followed so that every batch of product is correctly crafted to predetermined specifications and 100% safe. All company procedures must be developed out of the standard that is set by the cGMP. Which is why the FDA tried to make it so flexible. That way companies could tailor their operations and procedures to an ever changing and evolving process, hence the word“current”. When a company fails to maintain a program that adheres to current good manufacturing practices they are putting the public at risk. This is why the FDA takes procedures so seriously. A company’s procedures establish the very fabric of how its products will be produced. This is where the rubber meets the road. The FDA wants pharmaceutical companies to build quality into their product not rely on testing to ensure quality. So when they cite procedures not in writing or fully followed they are saying that there is a lack of quality built into the product. Something that they are looking for is missing. They are showing that there is an area in the product’s process that doesn’t conform to the framework established by the FDA. So let’s look at what that framework is and what it is that the FDA expects during an inspection. How to ensure procedures are in order? 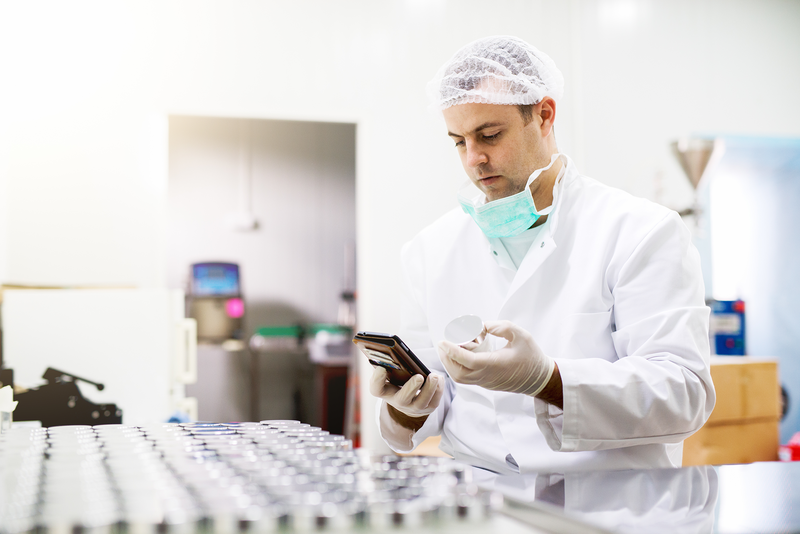 When the FDA comes to inspect a pharmaceutical company’s facility they are typically looking for some very specific things. Things like quality management systems, appropriate raw materials, sound operating procedures, detecting and investigating product quality deviations and maintaining reliable testing laboratories. If those things are in order the inspections typically go well. So what makes for sound procedures? Procedures must ensure that the product consistently attains a predefined quality at the end of the manufacturing process. 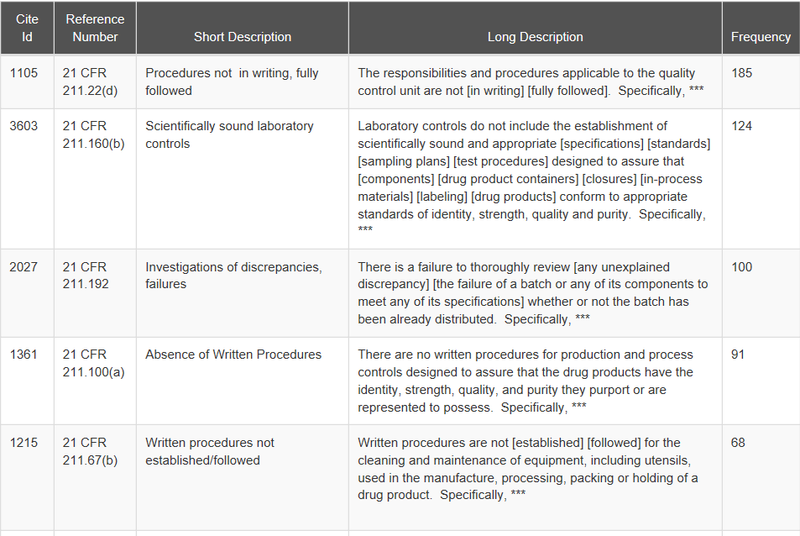 Once a base line is established during the approval process for a specific drug on what qualifies as a quality product it then becomes expected for all batches of this product to undergo the same scrutiny in order to ensure no deviations.Those expected processes make up the procedures necessary to produce the product. These procedures must be written down, easily available to staff and reproducible. Thankfully the FDA has laid out a general outline of what they are looking for so we can know what to expect. 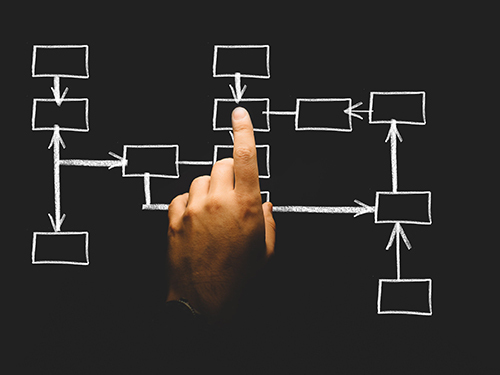 Now that we have the FDA’s expectations nailed down for procedures we can quickly go over the other two top reasons for inspection failures from the FDA. 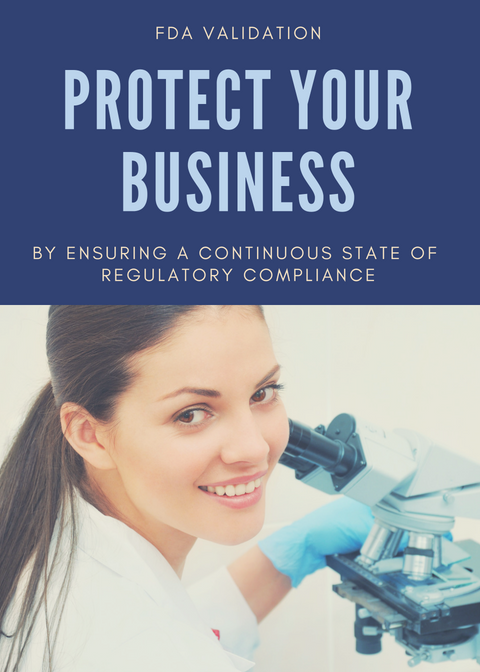 The remaining top reasons for Form 483s getting issued came from Laboratory Controls and Investigations.While they may not be the overwhelming cause for inspection issues, they are still a common one that needs to be addressed. First is laboratory controls,which ensure the accuracy and integrity of data generated by laboratories. The FDA’s biggest complaint stems out of the lack of scientifically sound laboratory controls. As you can see below, it is first on the list of necessary aspects of laboratory controls. The establishment of scientifically sound and appropriate specifications, standards,and test procedures to assure that blood and blood components are safe, pure,potent, and effective. Adequate provisions for monitoring the reliability, accuracy, precision, and performance of laboratory test procedures and instruments. Adequate identification and handling of all test samples so that they are accurately related to the specific unit of product being tested, or to its donor, or to the specific recipient where applicable. Ensuring that laboratory controls are scientifically sound includes the establishment of scientifically sound and appropriate specifications, standards, sampling plans, and test procedures designed to assure that components, drug product containers, closures,in-process materials, labeling, and drug products conform to appropriate standards of identity, strength, quality, and purity. The second issue is inspections.More to the point, inspections of discrepancies and failures. The FDA wants to encourage a proactive stance in the manufacturing process. This means that when something goes wrong it’s important to investigate how and why these things are happening. That way you can know how to avoid them in the future. Make sure you document everything so the FDA can clearly see what you did to discover and address any issues. A painful process but important for an effective cGMP program. 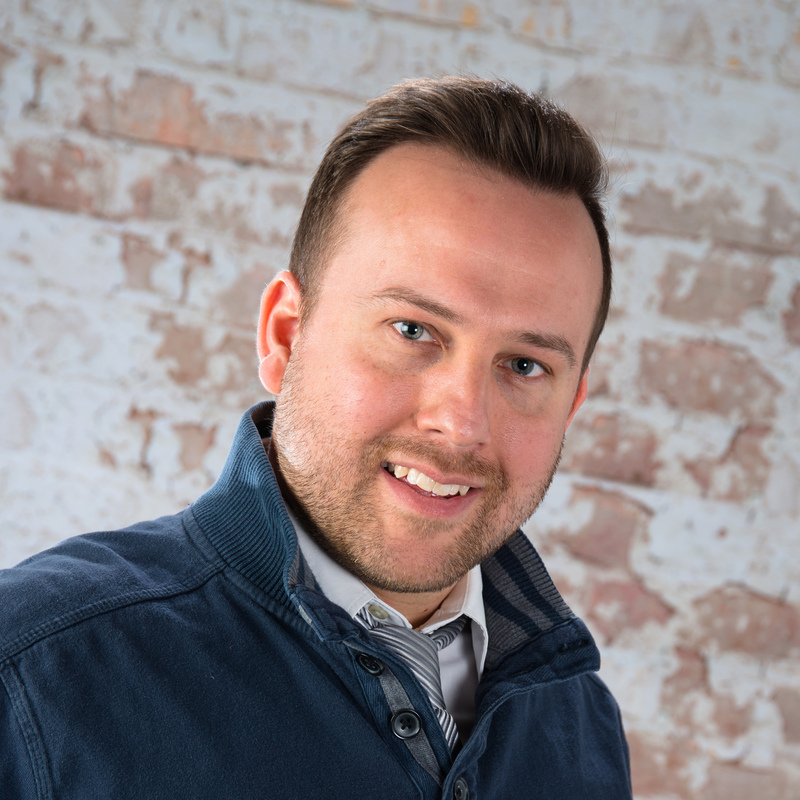 Now that we have covered the top 5 reasons for Form 483s I hope you have found some valuable tips on how to help you avoid getting one in your next FDA inspection. This is by no means an exhaustive list or detailed information on this issue. For help with these issues or any others you might be facing feel free to contact us. Have something to add? We’d love to hear feedback. Share in the comments and let us know what you think.